You and your dog should take at least one basic obedience class which teaches skills including: sit, down, come and stay (all with distractions), such as the Courteous Canines program offered by Pet Works. 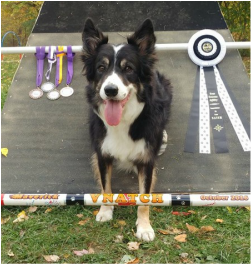 You and your dog should both be in good physical health; remember, this is a sport! You should come out to watch some trials and talk to competitors. Visit your local training centers and choose the place that fits both you and your dogs needs. 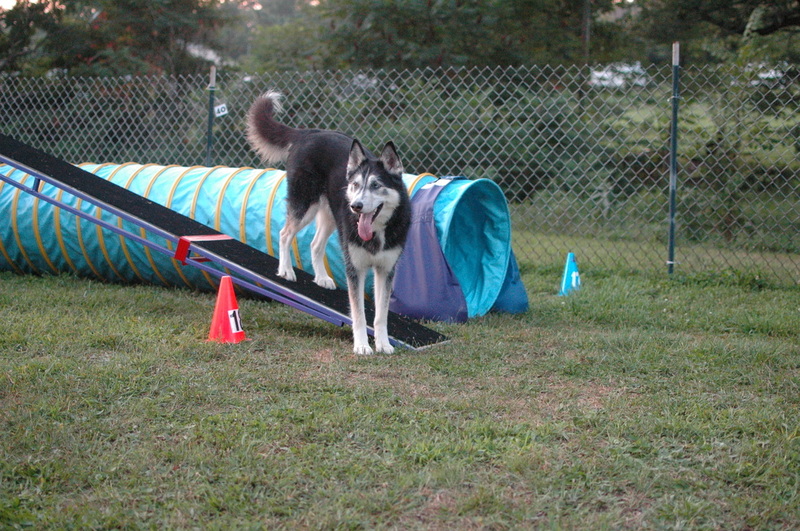 Look for a place that focuses on positive reinforcement training … you want your dog to think this is fun too! Consider taking a pre-agility or agility focus class, such as JumpStart offered by Pet Works. 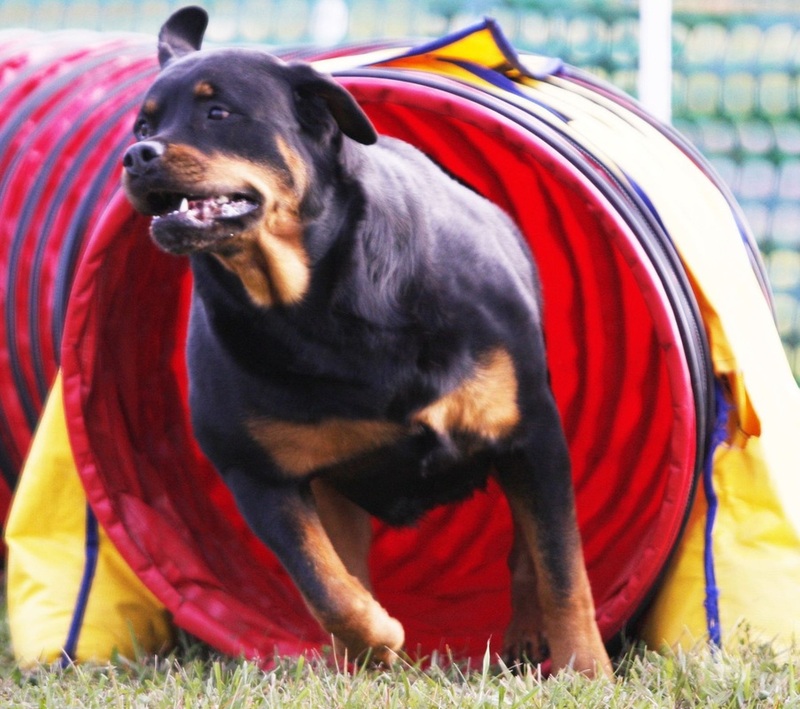 These classes will introduce you to agility equipment while focusing on the obedience skills required to make you and your canine a “team”. 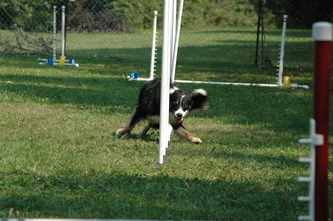 Don’t rush … Agility is fun and can quickly become addicting, but for your own good, don’t rush into the ring! 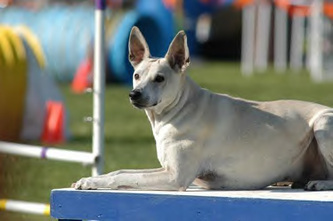 For local AKC, CPE, UKI and USDAA trials, see their event listings at the websites listed below. Don't pet or feed a dog without asking the owner's permission. 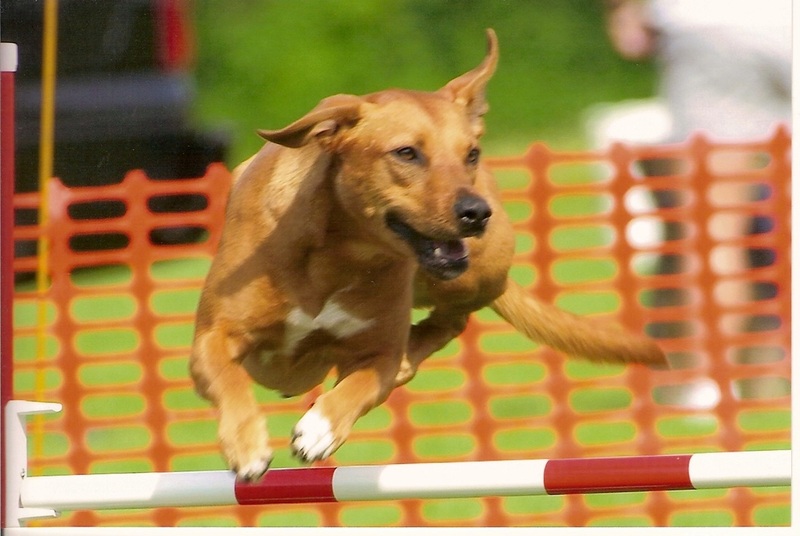 Most agility dogs love people, but their handlers may want them to be concentrating just before going into the ring. Leave your dog at home. 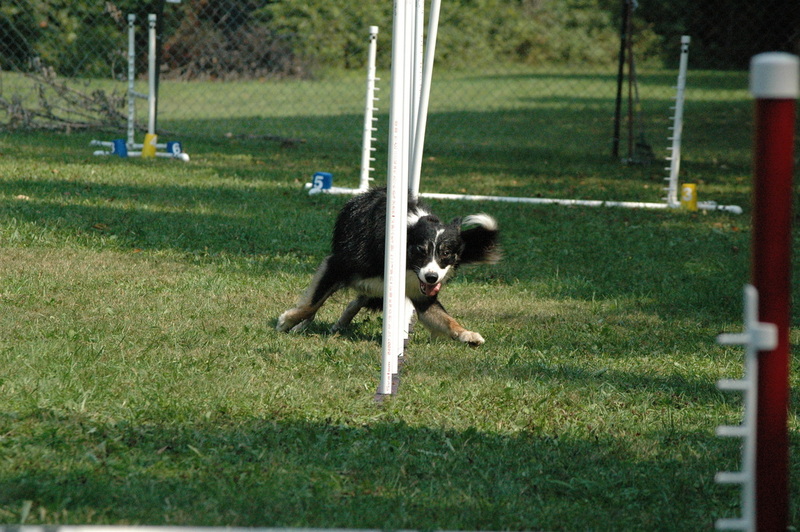 Agility trials are very stimulating atmospheres and most dogs are overwhelmed by it. You will enjoy it much more if you can sit and watch rather than having to concentrate on your dog. Feel free to talk to competitors. 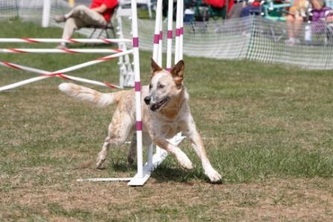 As a rule, agility people love to talk about the sport and answer questions about their dogs. But keep in mind that asking question while a competitor is entering or exiting the ring is probably not the best time. No food or toys are allowed within 10 feet of the ring (marked by tape on the ground). Also keep small children away from the ring as they may distract the dogs. Try not to stand around the entrances and exits to the rings. These can become very congested areas. Resources: merchandise, magazines and books, and more!